Plastic Retort Separators Sheets are designed to be placed in between layers of cans or plastic and glass bottles while being processed in retort machines to help evenly distribute weight and make the loading and unloading process easier. Made from specially stabilized polypropylene to withstand high temperatures, their non-conductive plastic material eliminates chemical and electrolytic corrosion. 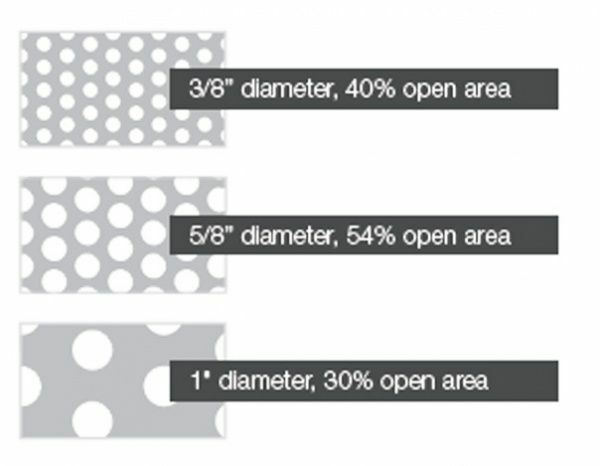 Quite often companies need custom sizes and hole patterns to fit their specific applications and retort machinery. 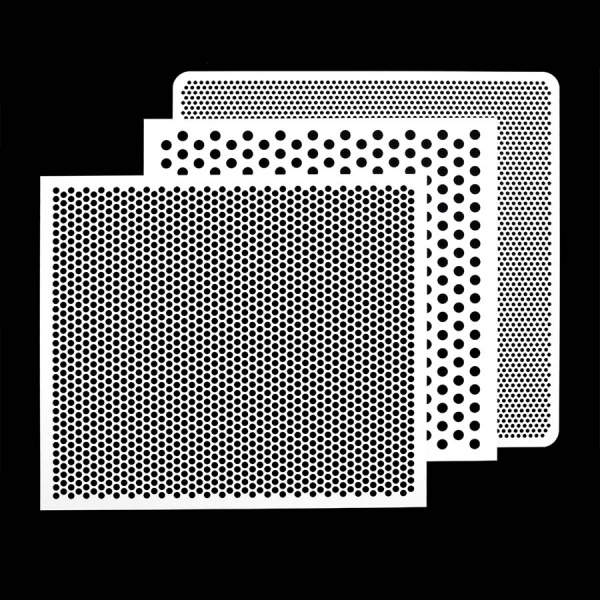 Hole Size - 3/8", 5/8" or 1"
Thickness - .090" or .120"
When requesting a quote, choose the features you need and the quantity you are looking for, and we will get back to you with a quotation. Help to evenly distribute weight and make the loading and unloading process easier. Polypropylene material will not scratch or mar the lithographic printing on can or bottle lids. Smooth surface with no sharp edges. Seamless design allows for simple and easy cleaning. Reusable providing trouble free service. Hole Size - 3/8", 5/8", 1"